The Electronic Medical Records and Genomics (eMERGE) Network is a national consortium organized by the National Human Genome Research Institute (NHGRI) to develop and share innovative methods and best practices for genomic medicine. It combines DNA biorepositories with Electronic Health Records (EHR) systems for large-scale, high-throughput genetic research with the ultimate goal of returning genomic results to patients in a clinical care setting. 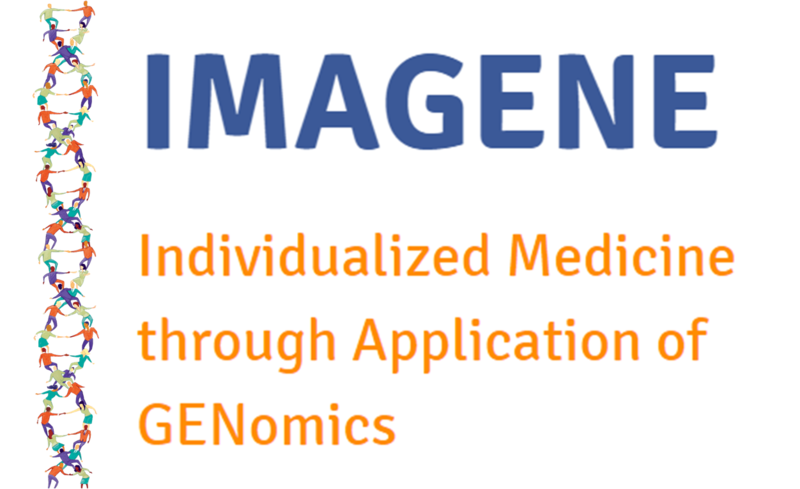 The Columbia eMERGE project – called GENIE (GENomic Integration with EHR) – is a major Columbia initiative funded by the NHGRI as part of the national eMERGE network. 2017 © Columbia eMERGE. All rights reserved.